Electra 1.0 and MaxWind are the most innovative high performance partner for the commercial and touristic areas sweeping management. 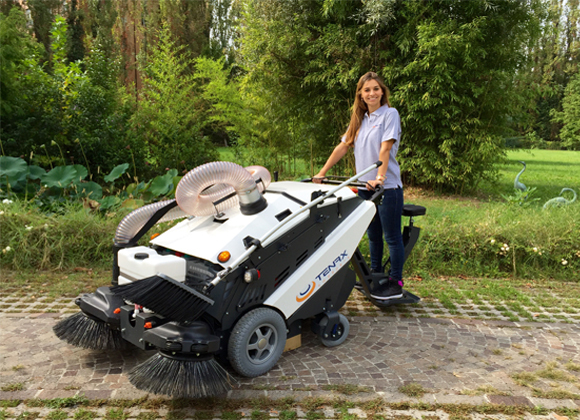 The cleaning quality in wide outdoor areas like shopping centers, hospitals, parking, pedestrian areas is raised by the all-electric Tenax sweepers range, with an important reduction of sweeping time. 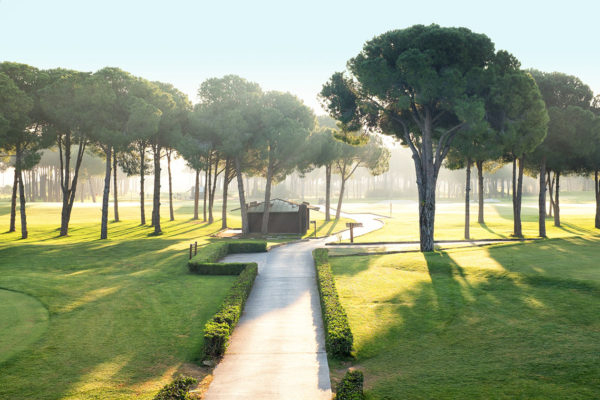 Resorts, golf clubs, sport centers and touristic areas are easily managed with the highest efficiency and with low operational costs. Tenax street sweepers are the high productivity machines you can count on. The wide range of accessories for Tenax street sweepers guarantees high performance in any business. The Tenax street sweepers are maneuverable and compact machines that allow you to effectively clean tight spaces, even in hard to reach corners, making easy to obtain impressive results in cleaning. As suppliers of cleaning services, your activities change from day to day. You must be able to meet all the needs of your customers. The Tenax versatile machines will help you in responding to your customers’ requirements. Fast return of the capital invested. High performance in every job. A full range of high quality tailored accessories. Compact dimensions for access in narrow places. The Tenax road sweepers are reliable machines with high productivity. High comfort and visibility levels for the operator. Remarkable cleaning and reliability results. 20 – 30 % noise level reduction (Electra range). 100 % emission reduction (Electra range). € 4,000 / year maintenance costs reduction (Electra range). No fuel cost – 15,000 € / year (Electra range). No additives costs – 1,500 € / year (Electra range).